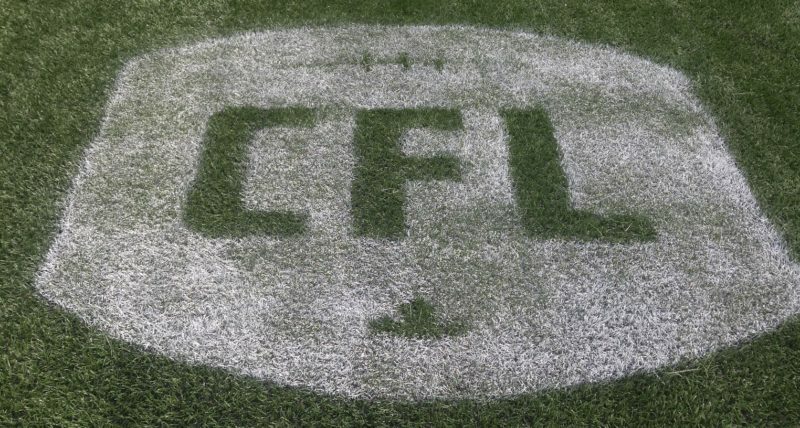 WINNIPEG, MB., October 30, 2018 – The Canadian Football League announced Tuesday that quarterback Matt Nichols has been named a Shaw CFL Top Performer for his work in last week’s playoff-clinching win against the Calgary Stampeders. 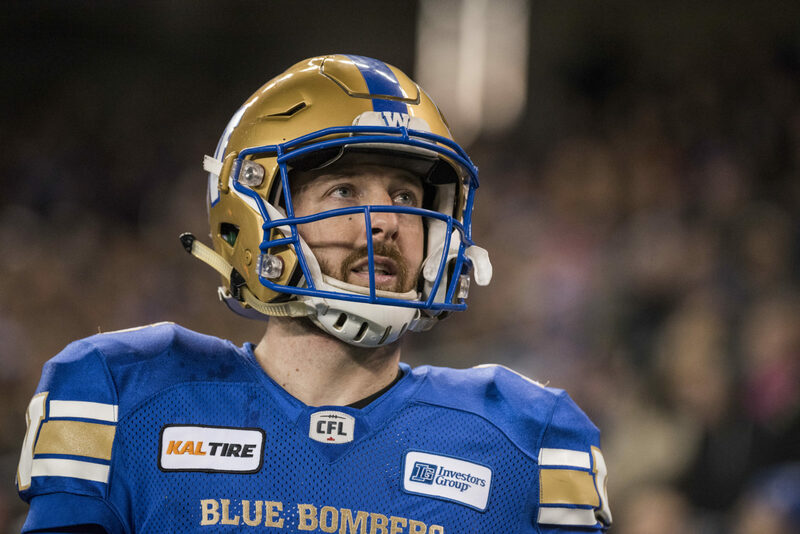 Nichols completed 24 of 33 passes, threw for 358 yards and two touchdowns with no interceptions Friday night, and in the process moved past Don Jonas into sixth spot on the Bombers all-time passing yardage list at 13,041. Friday marked Nichols’ first 300-yard game of the season. 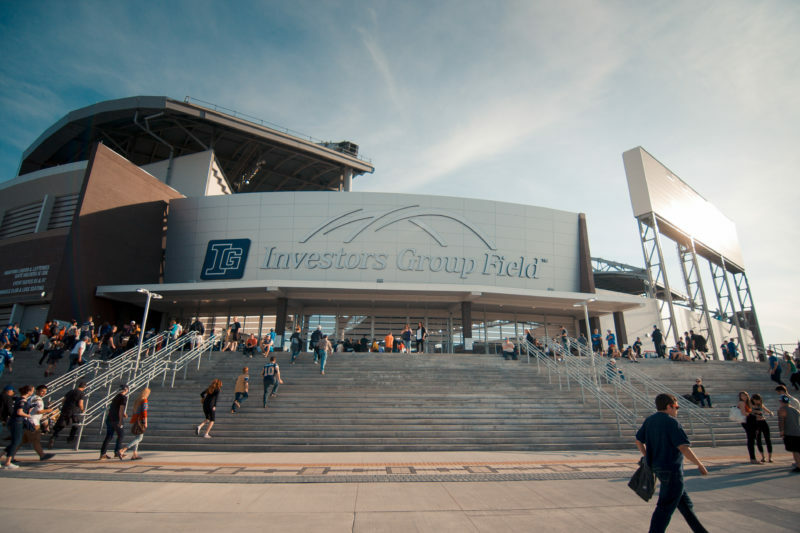 The Club has won five consecutive games as the team heads into a final match-up against the Edmonton Eskimos next weekend to close out the season. 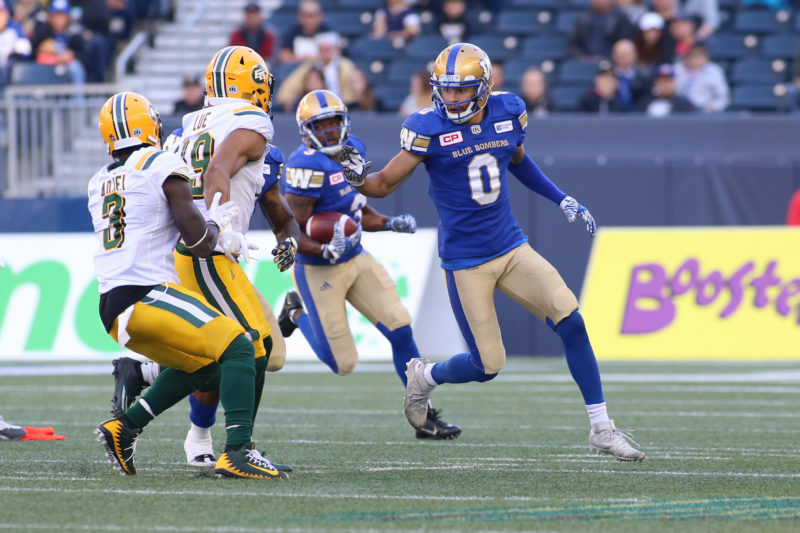 With Friday’s win, the team has finished third in the West and will travel to either Regina or Calgary for the West Semi-Final November 11th.